A few weeks ago, our three children stayed in Tennessee for a week of Camp Nana & Granddaddy. Ryan and I were home here in Georgia. He had to work during the day and in the evenings we planned to eat out and celebrate as many “date nights” as we could feasibly squeeze in. For weeks leading up to this week of doing absolutely nothing or absolutely everything I wanted to do, I planned to to enjoy it. Instead, I don’t think I really made the most of it. Maybe things would have been different if Ryan and I were out of town enjoying a fancy, romantic get-a-way. But being home alone wasn’t my finest hour. After reflecting on that time, I have come to a few realizations that I need to spend more time investigating. As much as I trust and love and adore my in-laws (and parents) I felt uneasy leaving our kids almost five hours away without me or Ryan there. I blame the deployment. After spending most of 2013 with the sole care and responsibility of our three children, I got myself into a mental trap of hyper-vigilance to their needs and my role as their everything. I know this is unhealthy. I recognize it now and plan to look for ways in the future to feel more at ease when the kids are away from us. Being at home alone is quite confounding. 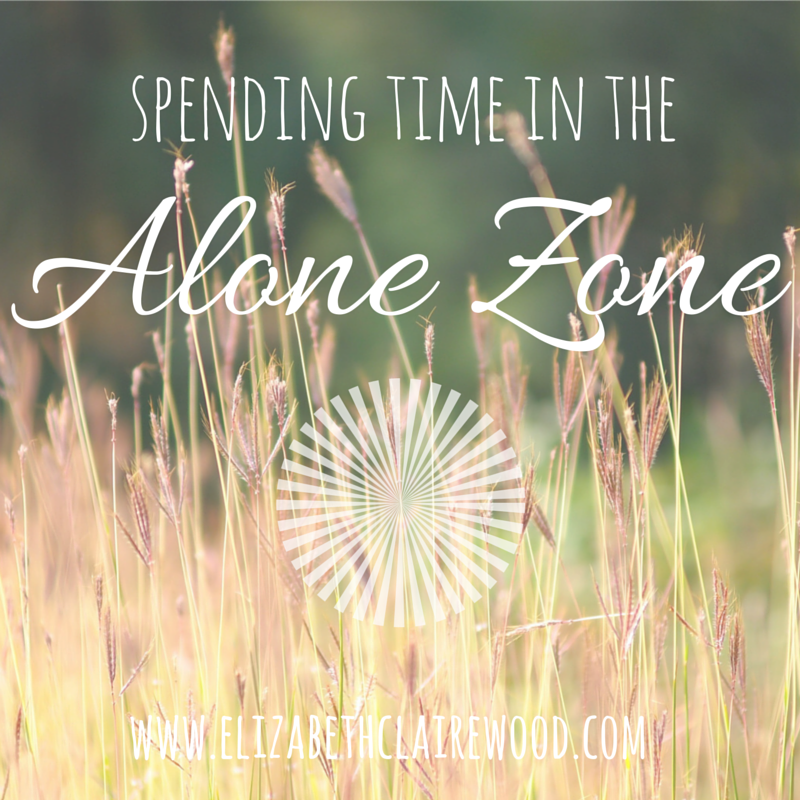 I do get alone time but I usually spend it out and about running errands or out of town on occasional girls’ trips or get-a-ways. I had absolutely no clue what to do with myself in an empty house while Ryan was at work. The house was clean. I don’t really like watching a lot of television or movies. And I actually like have people around to interact with. I literally questioned what my life’s purpose was without my kids around. I know it was just a week. I know that as our kids get older and prepare to leave the nest, my own rhythm will be one that is working toward having some time to ease into the transition of having my own thing. I felt listless, bored, and didn’t really know how to spend my time when there was so much of it and it was all about me. I think I hurt Ryan’s feelings. As hard as we are working on keeping our marriage first-kids second, this week without the kids reminded me that we still have work to do. I really was happy to have Ryan to myself, but the first several days I think I was missing the kids, moping, and feeling sorry for my lonely self. This week was a great reminder that although we love our children more than life itself and although we are committed to raising them with all we’ve got…THEY ARE GOING TO GROW UP AND LEAVE HOME EVENTUALLY AND WE WILL HAVE ONLY EACH OTHER. Sometimes it’s difficult to see beyond the current season you’re in. I’m definitely in the trenches of being a care-giver as a stay-at-home mom; full time grocery shopper, meal planner and cook for a family of five; full time educator for my kids; chauffeur to practices and activities; buyer for the needs of three growing kiddos; keeper of the home and more. I have often been guilty of overlooking (or worse, avoiding) my own needs in this season. There’s much blessing in this stage of life, but it isn’t permanent. As important as my investments are in others…investing in myself (health-wise, professionally, socially) is valuable too. I’m glad our kids had fun in Tennessee and Ryan and I did really make some great memories and have some much needed time to reconnect as a couple. I think this week in “The Alone Zone” gave me some much needed food for thought. Have you had some time home alone recently? How did you fill the time? Were you lost without your kids? Did this realization spark any thoughts or reactions for you? Leave a comment. I’d love to hear from you. Oh sister girl…I feel you! As Rachel is in the Bahamas this week, I’ve come to realize that Tim and I have both centered our lives around that girl. I feel lost and I don’t know what to do. And a little more than two weeks after she comes back from the Bahamas, we move her to school! What then? I feel like Tim and I are going to have to relearn a whole lot about each other. I also know I’m going to have to work on myself some. It’s a whole new season coming up and I’m not sure I’m ready for it. First, I have to confess….I have a bit of jealousy over this post. I’d love to have a grandparent invest a week of time into my kids and give me a rest. But then I know I’d probably react exactly like you did! I felt lost and incomplete when S was at camp this summer. And that was only one kid! But I think it’s so neat they have time with their grandparents. Not all grandparents are willing to do it. My grandma did and it is some of the best memories from my childhood. Super special times. I am glad you had some time to regroup and recalibrate, Jonelle. And I’m glad your kids were able to have a week of camp too!